A Wavell Flagpole was established in 1991 with a custom flagpole design that had been revamped to include a host of new improvements. That one design for a custom flagpole led us into dealing with the different types of products that we sell today, like our fiberglass, aluminum, and steel flagpoles, and of course, flags. Now in our 26th year of business, our customers have come to us because they want dependable and professional help in selecting the right flagpole for their intended use and in finding the flags they are looking for. Our knowledgeable staff is always happy to help. 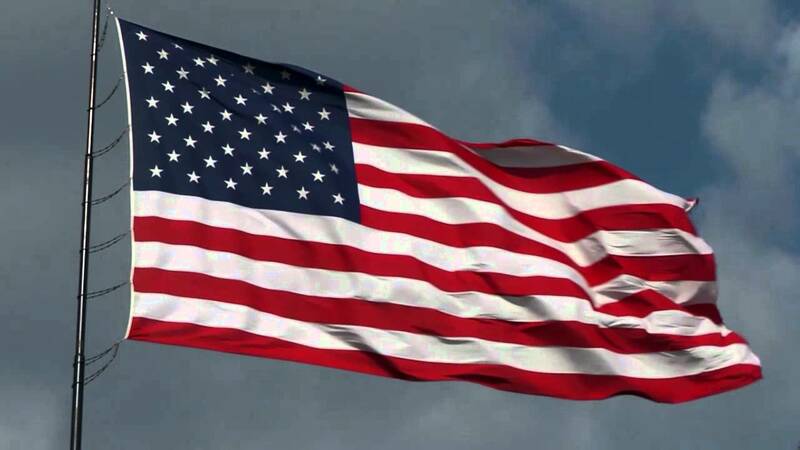 Raising a flag is a symbolic occurrence and a durable, reliable flag is needed to the stand the test of various climates and have a superior lifespan. We have numerous flags to choose from. If you are looking for a flag store that carries quality made flags, look no further. At A Wavell Flagpole LLC, we understand the desire for a well-made flag. If you want to represent our great country, our American flags are quality sewn and made domestically. If you or a relative served for the U.S., we house many military flags for each specific branch as well as for law enforcement. We also carry international and U.S. state flags, as well as historical flags. If you’re feeling festive, our store has many holiday and seasonal flags for you to choose from. If you need a spot to display your flag, we also provide many flagpole options and can provide installation outside your home or business. When you hire A Wavell Flagpole to install your new flagpole, you can be sure that it will be done right the first time. Once we’ve finished, the flagpole that was installed will be the only thing that lets you know that we were there, because we make certain that a thorough clean up happens at the end of each job. The reason we can provide the type of service and products you are looking for is because this is our passion. We are all about flags and flagpoles 100%. So when you need expert advice, high-quality flags and poles, and great service, call A Wavell Flagpole.